Fellow beauty chicks, I think you might just keel over and die when I tell you about the giveaway I have in store for you today. One lucky winner is going to walk away with a full-sized tub of Orlane Hypnotherapy. Now, you might be asking me what this product is, exactly. 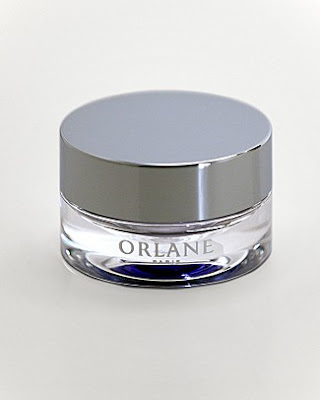 Orlane Hypnotherapy is a lush, rich, undeniably luxe eye cream that works to fight aging around the eye contour. Ingredients include red tocol arctic cranberry (to enhance skin's resistance to harmful environmental factors), date pit oil (for anti-aging), pumpkin seed extract (to reduce irritation and purify the area around the eyes) and lupin extract (this derivation of summer squash stimulates microcirculation and skin oxygenation). And guess what? It retails for $250. Yes, you read that right! Entering this giveaway is easy. Simply enter your name and email address in the box below. 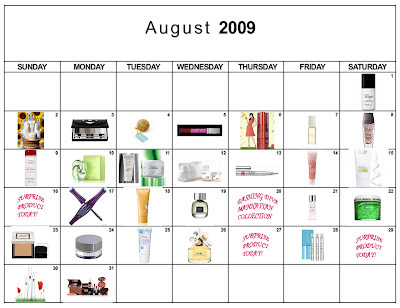 The winner will be selected on Tuesday, August 25 and notified by email. It's that simple! This giveaway is open to US residents only. Giveaway runs until Monday, August 24 at midnight. One entry per person, email address and IP address. Multiple entries will be disqualified. I have been looking for a good anti-aging eye gel! This sounds awesome! What a great product to try. When I tried to enter, it said something went wrong! Oh no. Please can I try again.